Let us share how it works! Mark is a proven, agile and engaging executive coach and leadership development specialist with a wealth of knowledge developed through a successful professional career as senior leader within the construction industry and executive coaching experience across a range of industries. Mark helps clients visualise the outcomes they wish to achieve and then put in place the practical steps to make it happen. While as executive leadership development specialist Mark has helped executive leadership teams, and leaders in waiting develop their individual and collective knowledge and skills, and find ways to energise and lead their organisations, departments and teams. 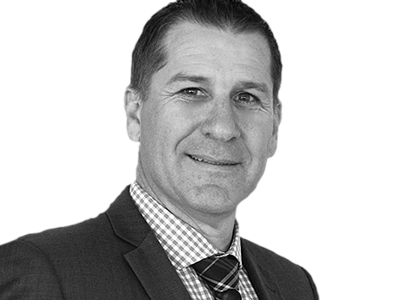 Mark’s career includes 6 years in the electronic service industry, 7 years as learning professional in the building and construction industry and 11 years as leader within the public sector. In 2013 Mark ventured into the world of executive coaching and executive leadership development to lead the successful development and implementation of a leadership strategy to address change, challenge management, business continuity and engagement across businesses. Your registration has been received! Something went wrong! Please try again!